Why do you need the Custom Printed Boxes for your Products ? Your products would need their own packaging to wrap them up and be able to reflect the same amount of the best and finest as the product itself, and the successfully designed of the Custom Printed Boxes are the key factors. The eyes catching with the elegant graphics design and high quality full color printing for the printed boxes will speak for your products and drive your sales, which could be a determining factor for customers to choose your products over your competitor’s. Whether they are the beauty product boxes, cosmetic skin care boxes, electronics boxes, food boxes, medicine boxes or the product display boxes… they all need to be up to date, attractive, trendy, and most importantly, to be able to fulfill the unique characteristics of your products. The products can be as good as it should be, but without proper packaging, the sales will most likely be decline and you may offer the win to your competitors. With the rising cases of counterfeit products appearing in the market, consumers now tend to be more aware of the information displays on products. 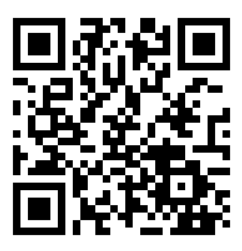 At Box Printing Company, we understand how important for the products packaging would be. Our custom box would allow you can do that. 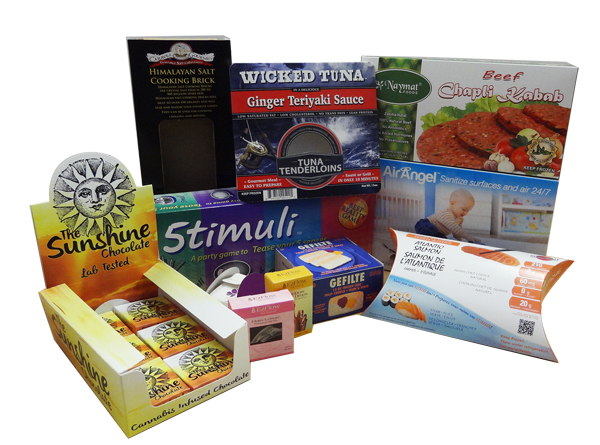 Let the custom printed boxes and product packaging to expose for your products. With the plenty of box styles to choose from and the premium offset printing quality, Box Printing Company will help you to let your customers to realize and ensure that your products brand is the best, professional and different than the others. We will make sure that your custom packaging conveys the high quality and really stand-out for your competitors. 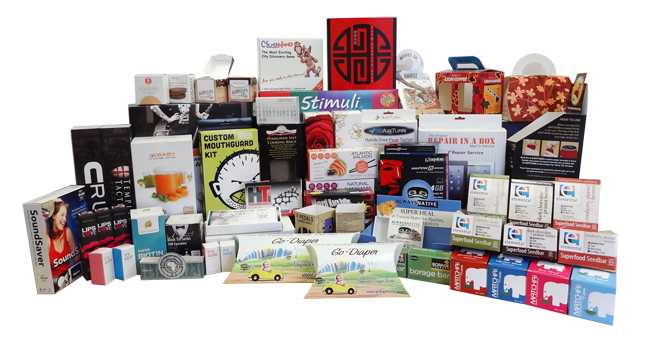 Box Printing Company can provide you the top-quality custom printed products boxes. Choose your box style you want from our Custom Box Styles Catalog with free Custom Box Design Template we can get started on creating your very own custom printed product boxes, completed with any additional features or creative designs that you would like to include with your packaging. With our professionally-made custom printed boxes to go with your products, we are certain that your customers will know which brand they should choose from. We ensure you that our high-quality printing services will produce an optimum final product, emphasizing your brand. For more information regarding any special additional features to your Custom Printed Frozen Food Boxes, such as spot UV coating, hot stamp foiling, or embossing, feel free to contact us for more details.